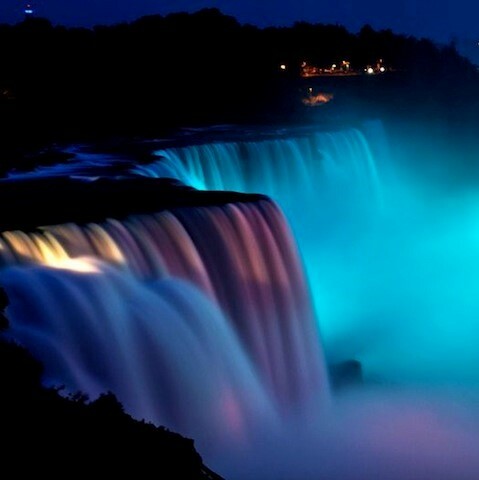 Enjoy a spectacular light display over the famous Niagara Falls. A magnificent illumination you can enjoy from the comfort of your suite. See the sky light up with fireworks over the Falls. 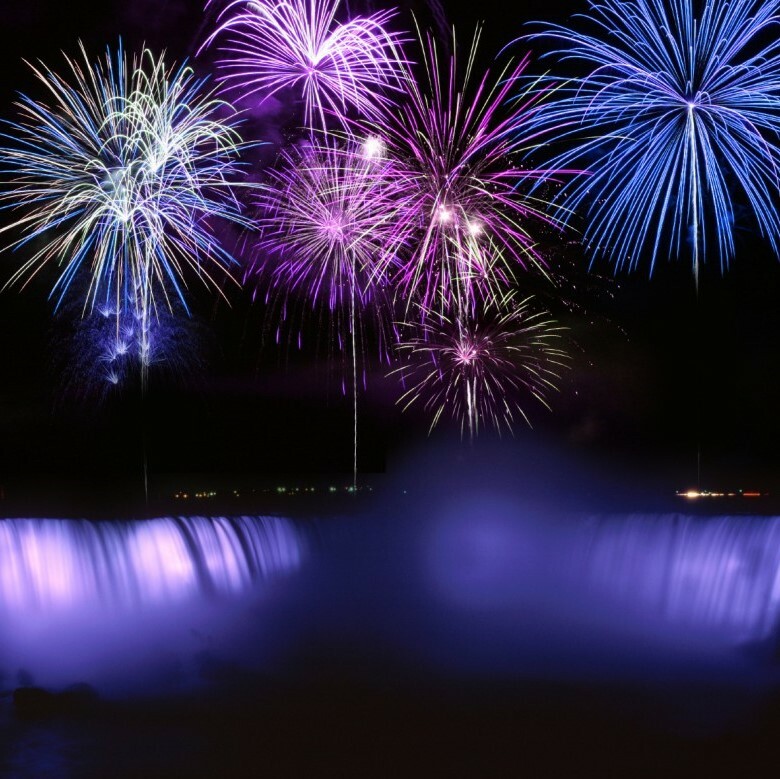 See millions of different shades of colour, a sight we're proud to say that the Niagara Falls fireworks show is an experience you won't want to miss. Be the first to know about special events, limited-time menus, promotions and more. We will never sell, rent or give away your information and you can unsubscribe at anytime.